If you haven’t seen it yet, there is a new trailer for Disney’s Maona. This is such a cute movie that is set in Hawaii. 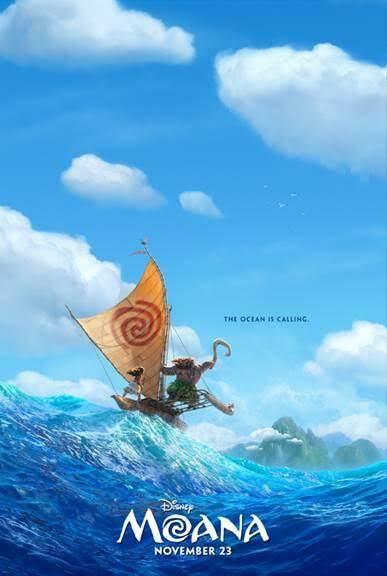 One of the characters is the once mighty demigod Maui Voiced by Dwayne Johnson. Moana comes out in theaters on November 23rd, and I’m really looking forward to it. It seems different than most of the Disney movies. Thanks for review. Looks fun. But the original pic on the front of your website made me think about how if I was a toddler or kiddo, I'd be shivering in fear a bit with! Hee hee. This is the first time I've seen the trailer and I am so excited for this movie!